Very quickly, his talent is identified and, with ease, he throws herself headlong into the study of guitar, bass, drums, piano and singing. By definition, a musician can have two meanings: the first is a person who composes or plays music and the second puts forward the knowledge and passion of this art. 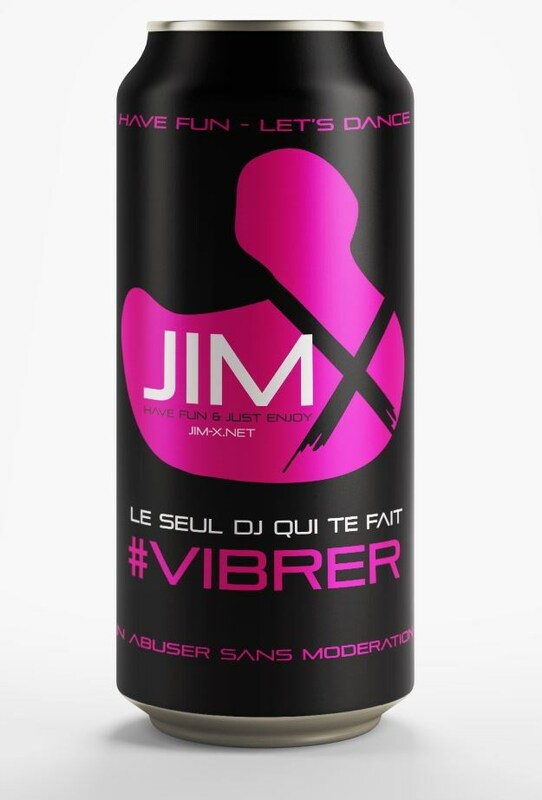 Jim - X is a musician, by definitions. He composes, plays, produced, remixed, and anime. In 1995, JIM - X combines with DJ FOU to create a night vision album released on Universal. 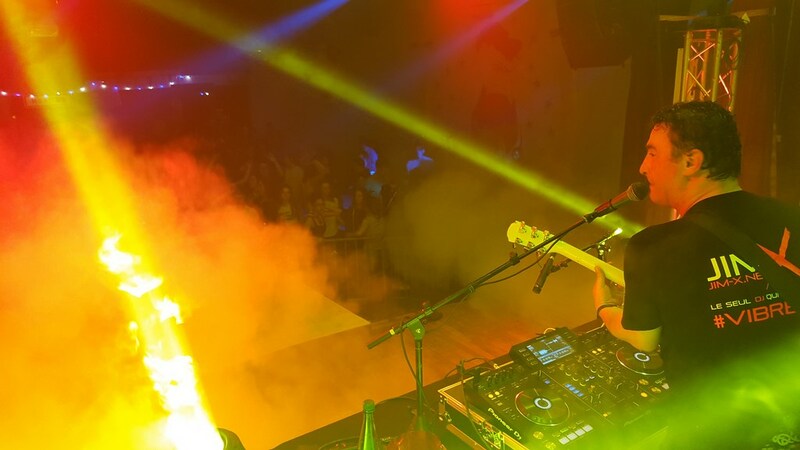 They start dates in countless clubs of France and will carry out the promotional tour. At the same time, JIM - X, always in combination with DJ FOU works on another tribal techno concept called Percusound. In 2000, "Call of the jungle" will appear: originally published at records International, the piece was reprinted the following year Bio Records, generating many remix. JIM - X continues to produce, and especially to improve his knowledge of musical creations programs and the work of sound. Always on the lookout news, compositions and inspirations, he closed the door of his studio, and released several songs, remix and bootlegs, for his personal use during its mix in the evening. His hard work and passion will allow to stand out, to differentiate by giving an original style, to move its Dance-Floor and to be recognize the profession. Mid 2005, Jim - X combines with Georges Flachon and produces Feel The Love to be released during 2006 on DiscoR Records. Jim X was one of the precursors with this title, he banked on the return of the dance sounds, which nobody believed otherwise. 2006, Jim - X and Cédric Cance creates SOUNDFORGERS and out the THE BUZZ piece published by Hype-traxx rec, distributed by Airplay. It will happen until the 7th place of the Yacast, remain nearly a month in the TOP 20, and will hold its 16 weeks in the rankings. 2007, Jim - X released under the name of SUNDAY: Begin To Biguine always Hype-Traxx Rec and knows real Buzz... it ranked in the Top 50 (Positive rec & Universal). Begin to biguine was created in 2003. At that time the biguine was not in vogue. Jim - X sensing that there would be a return of this musical style has not hesitated to engage on it. In 2008, Jim - X feat Syreen out Dancin' (Enur style) and is placed in 27th place. This title is the initiator of this musical genre, since it incorporates the inescapable rhythm of enur calabria. It is worth noting that later sandy groud factory, barrio system, but Pitt bull have embraillé to surf on this movement. JIM - X is an accomplished through hard work musician, they currently working on many productions: his own but also those of many other artists by focusing on the creation of new Tracks. As a musician first and foremost, it does not attach to always occur in the same musical Style, and can also innovate in club, underground titles... but also rock.